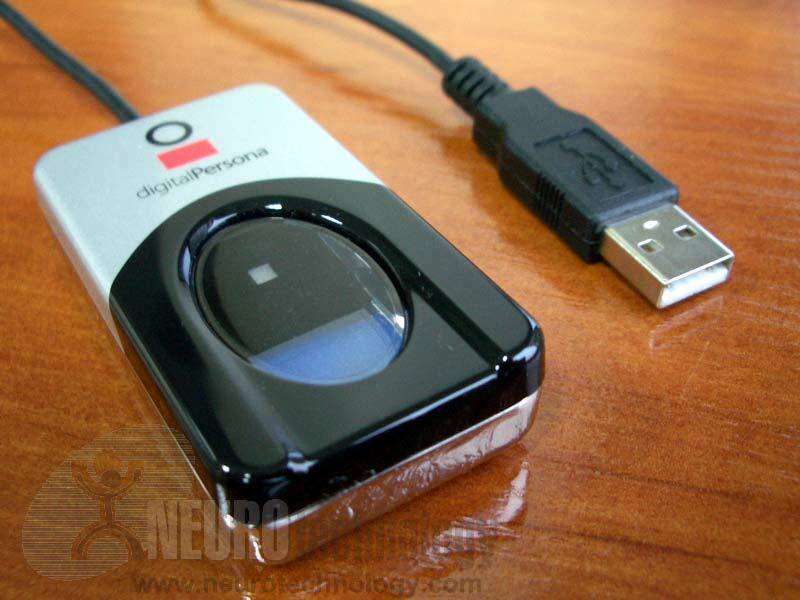 The U.are.U 4500 is an optical USB 2.0 fingerprint scanner that is able to reject latent or spoof fingerprints. The U.are.U 4500 HD model also features high durability sensor coating. In Out Jail Manager – an access control system developed by NANO SEGUNDOS S&S SAS. Biometrics Solution for Kebbi State – a multi-modal de-duplication solution that was deployed to eliminate "ghost" employees at Kebbi State, Nigeria government staff; the solution was developed by PowerHub Technology Solution Limited. ChurchWorx – a church management system developed by SmartDox Pty Ltd,. 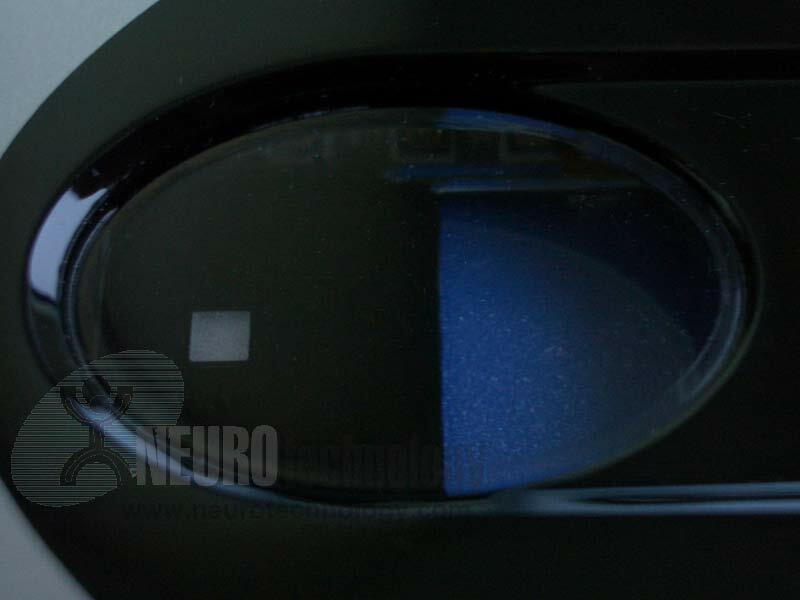 Buy U.are.U 4500 and U.are.U 4500 HD scanners at Biometric Supply – a subsidiary of Neurotechnology.